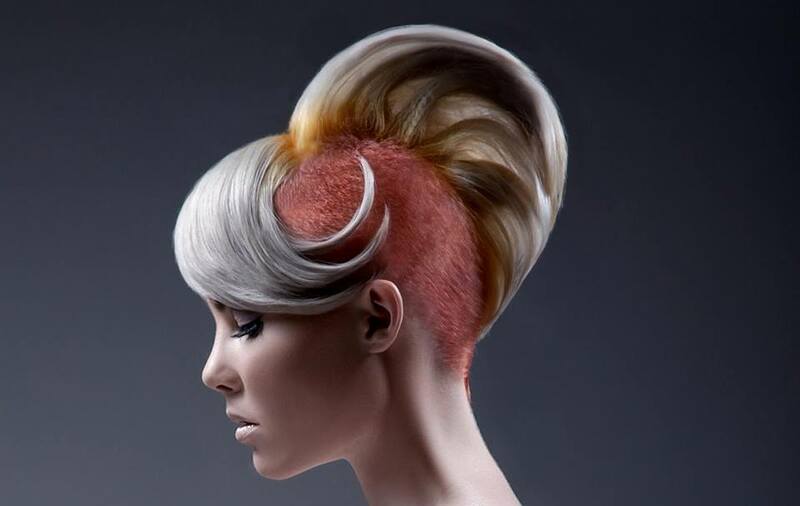 A veteran of 20 years in the hair salon industry, Sarah Cross has accumulated many accolades and awards for her unparalleled styling abilities and dedication to the craft. 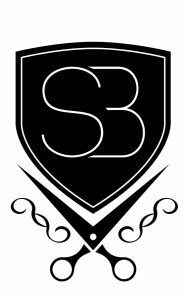 Armed with remarkable passion and vision, Sarah sought to create a new business venture centered and focused around the client experience, culminating in the genesis of Salon Bliss. Opened in September 2012, Salon Bliss endeavours to redefine the expectations of what a premium salon can and should be. 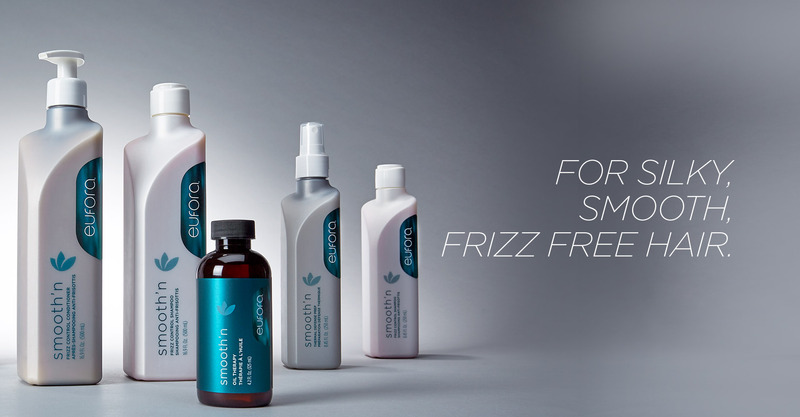 Eufora products are used exclusively at Salon Bliss. All Eufora products utilize Certified Organic Aloe along with nearly 75 different natural plant extracts and essential oils, all of which are classified as renewable resources and considered biodegradable. Eufora products do not use mineral oil or artificially created colorants and all fragrances are complex and naturally derived. At Salon Bliss you can rest assured that while you are enjoying your salon experience, you are also making a minimal impact on our environment. 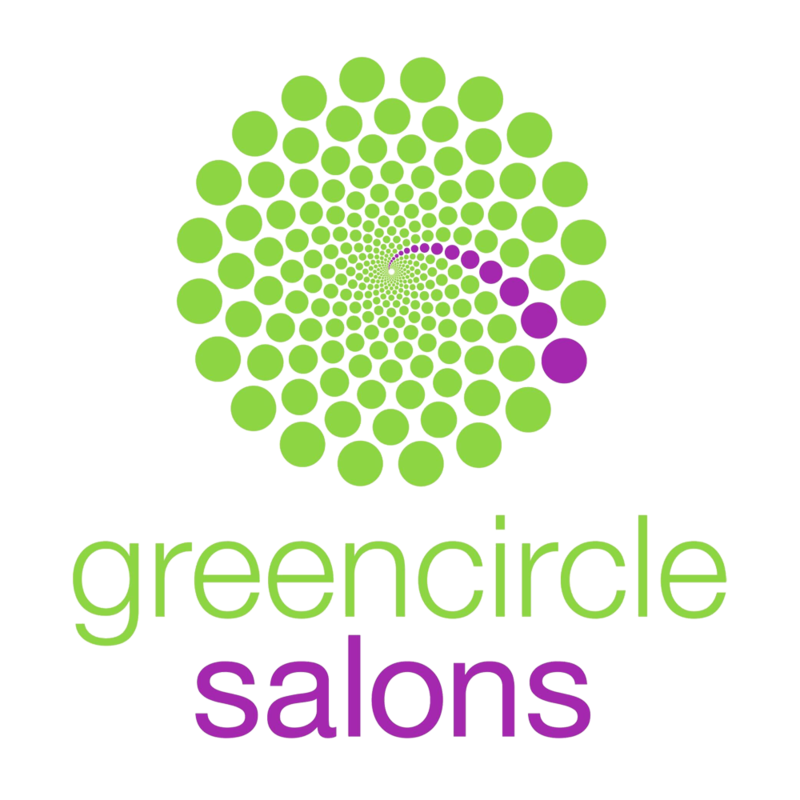 Salon Bliss is proud to be a certified green circle salon. This program allows us to repurpose and recycle most salon waste such as foils, colour tubes and hair.